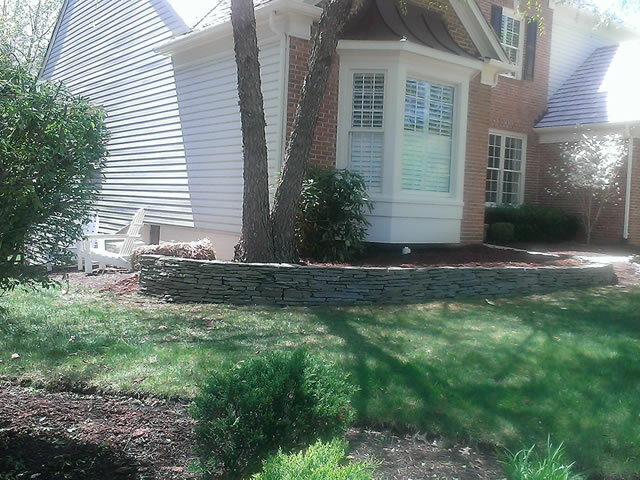 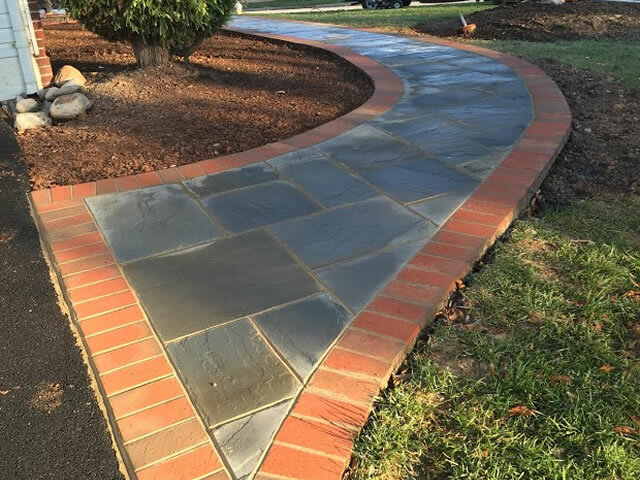 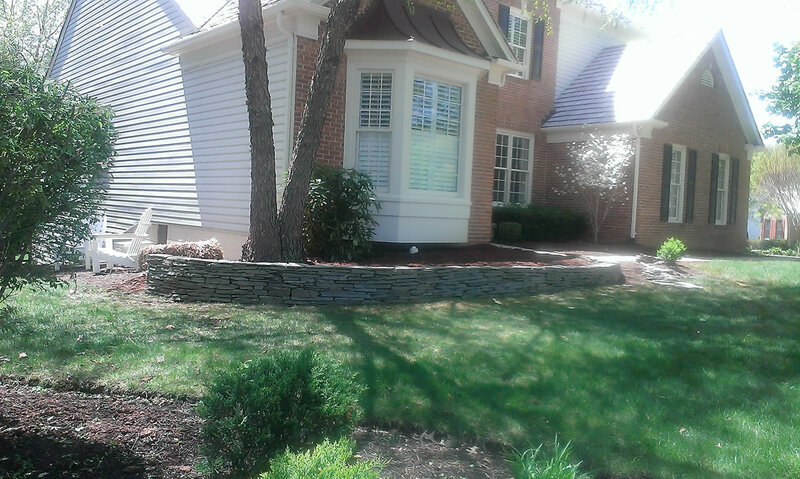 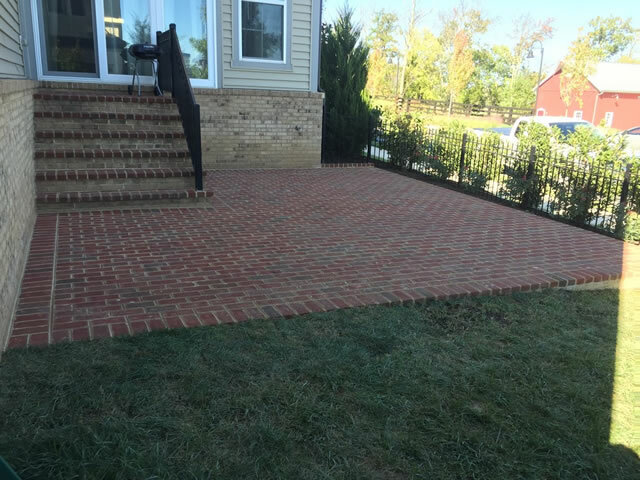 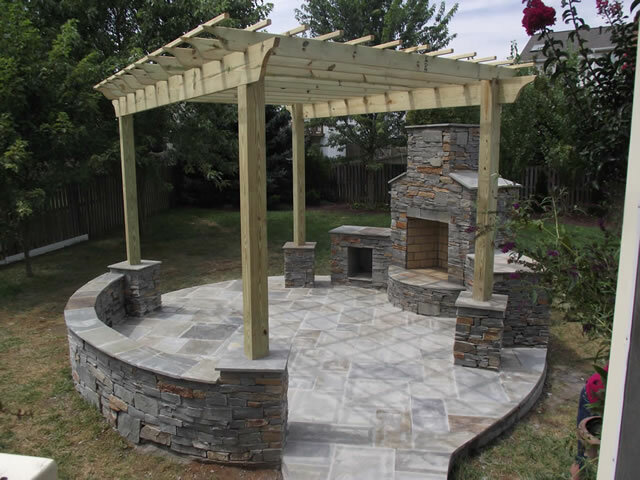 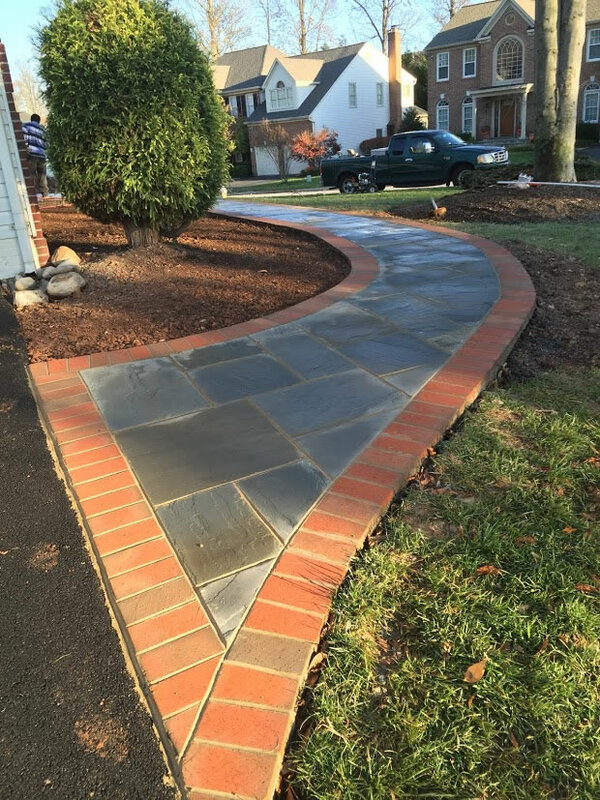 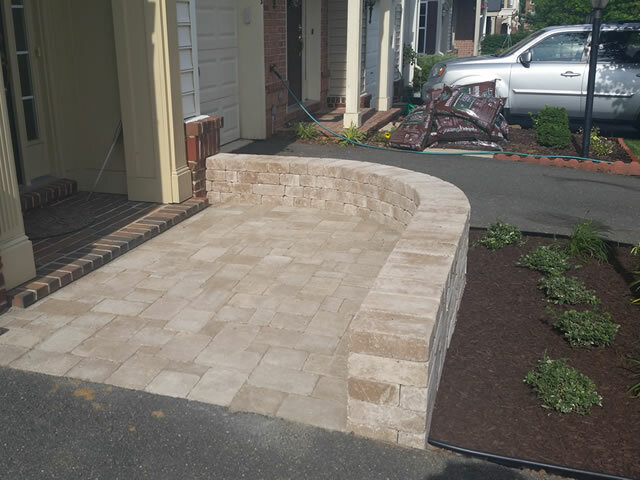 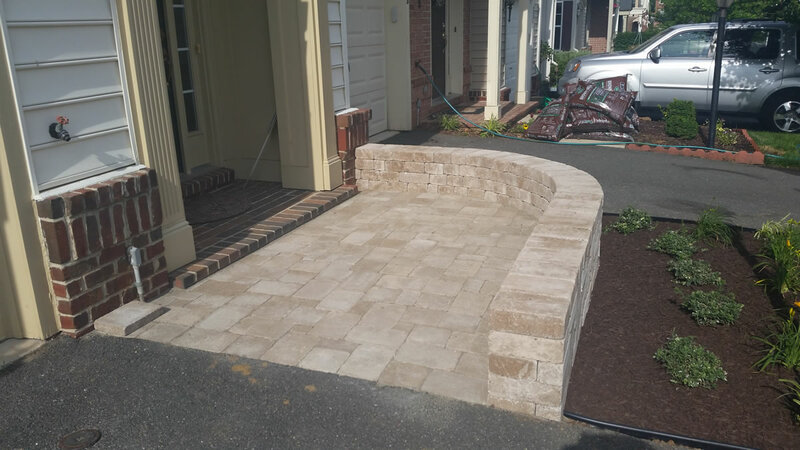 Whether you’re in need of a new front walkway, patio or a new outdoor kitchen, we can assist you in creating a masonry feature that will stand the test of time. Plus all of our installations come with a ten year craftsmanship warranty and some of our materials have a lifetime manufactures warranty. 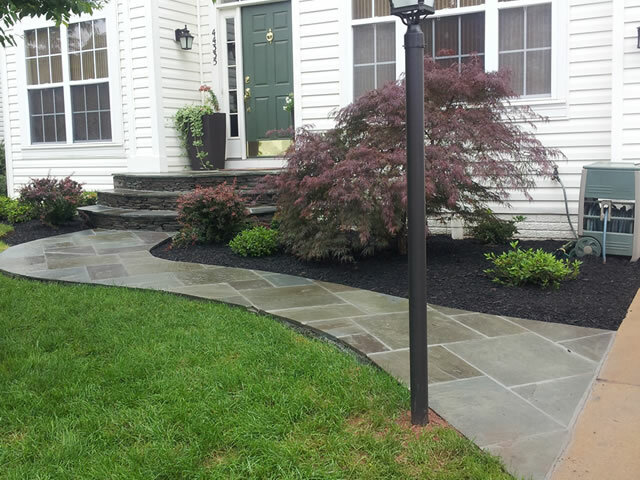 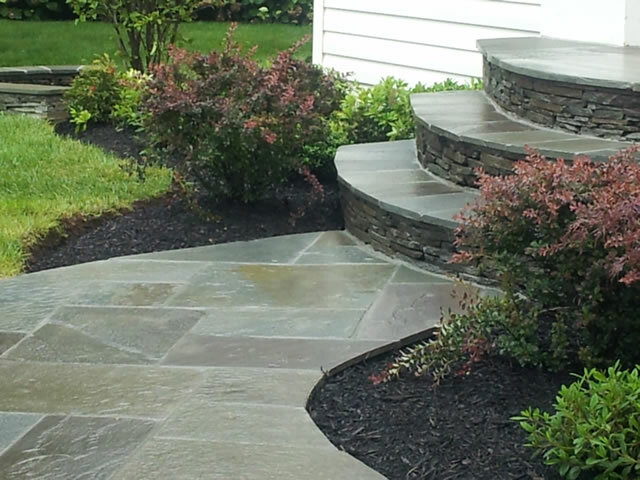 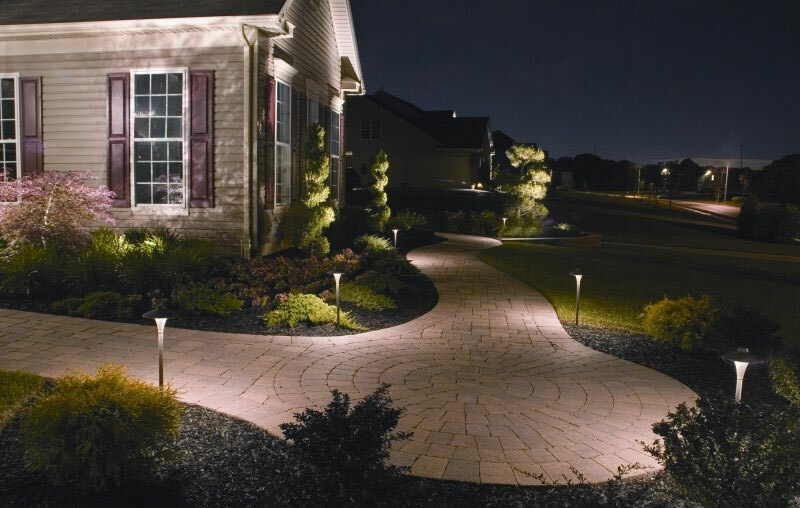 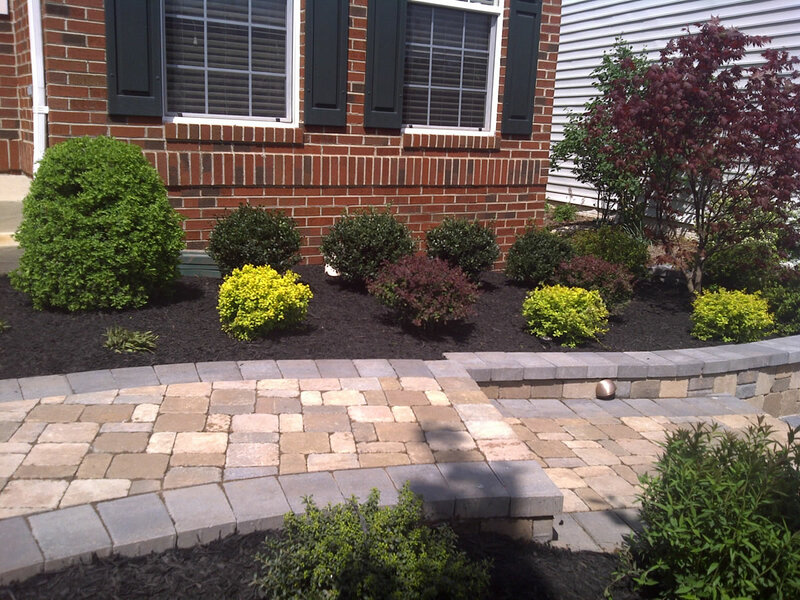 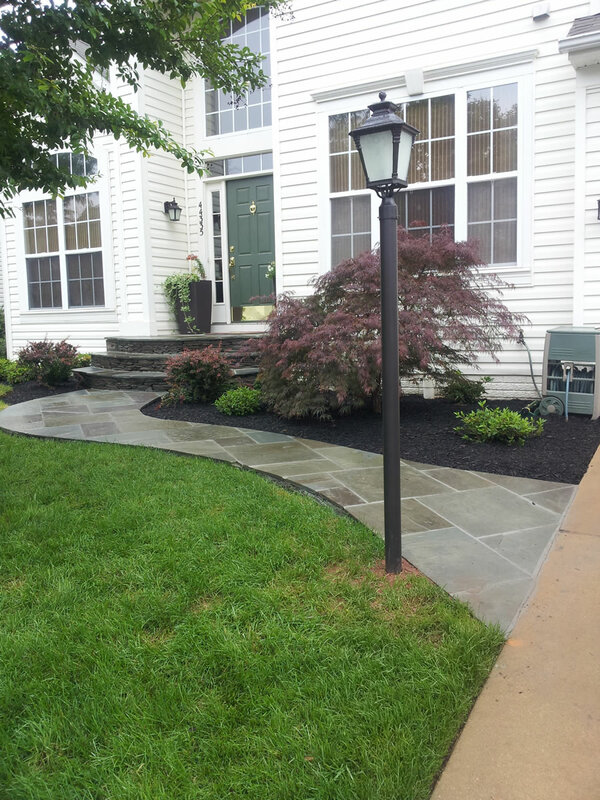 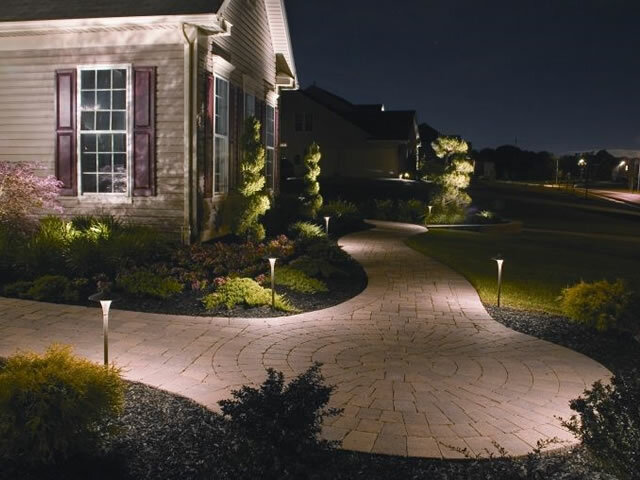 Contact Your Landscape Partner to schedule your free consultation today.